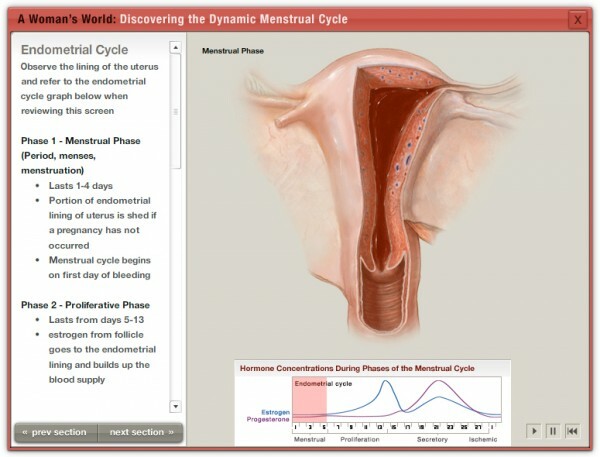 The Educator's Module – A Woman’s World: Discovering the Dynamic Menstrual Cycle. 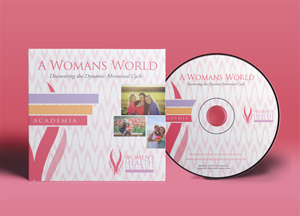 Module with narration & script along the side without need for educator presentation. Works well for independent student learning or if educator wants to present to the class and add own thoughts at end of each slide. Module without narration & script for educator to teach autonomously , Puzzles. Curriculum including reference to exam items. Can be adapted to age group. Exam items with answer key. 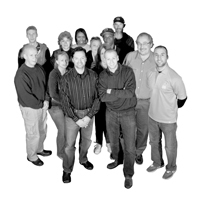 Items have undergone item analysis.